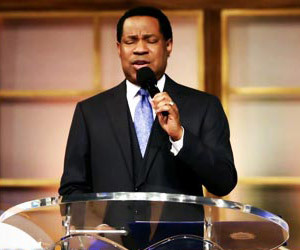 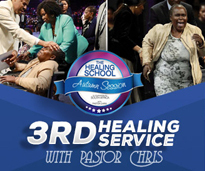 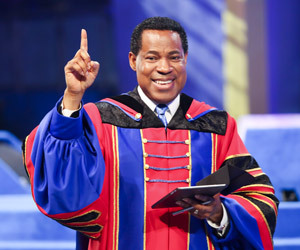 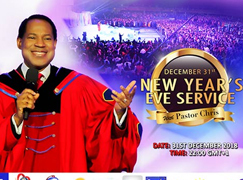 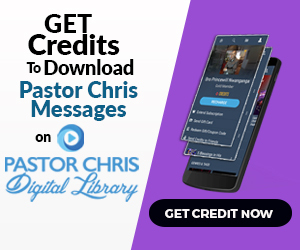 “Look through the things that the Lord has taught you,” Pastor Chris said, announcing the Month of Reflection. 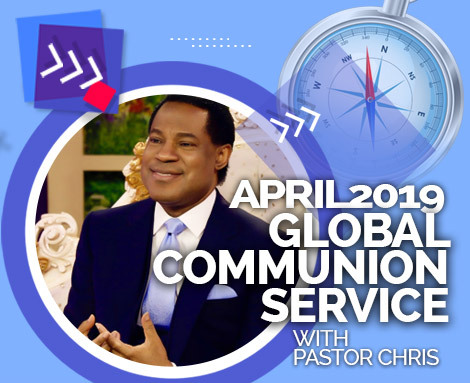 Pastor Joy Amenkhienan and Pastor Biodun Lawal, the BLW President proffered scriptural answers to questions from viewers around the world. 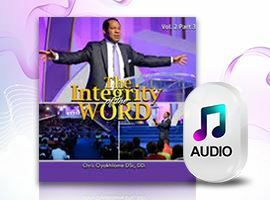 Leading to the utterance of divine and prophetic words by the BLW President and Pastor, Rev. 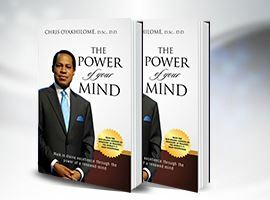 Dr. Chris Oyakhilome DSc, D.D., the global congregation spent time at the commencement of the service to make power available through prayers. 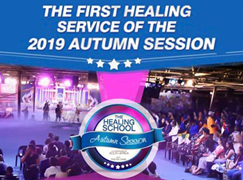 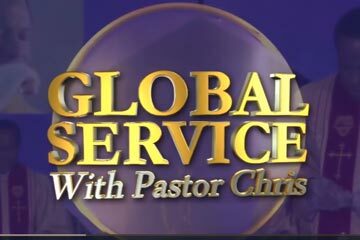 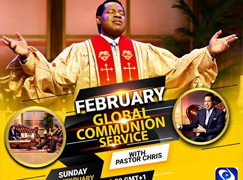 The dates for the Global Communion Services are particularly set aside for prayers and fasting, through which the body of Christ is spiritually attuned to receive the specific words of edification, instructions and prophecy that would hallmark the month. 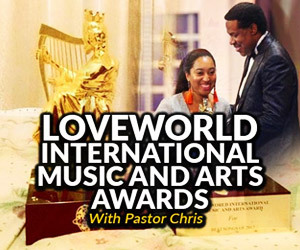 During the August 2018 edition, LMAM artistes, Obi Shine and Israel Strong, ministered in soul-stirring music, causing the power of God to be stirred in venues around the world. 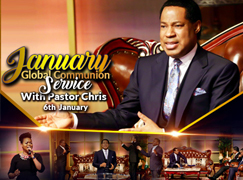 The August 2018 Global Communion Service with Pastor Chris was indeed a time of tremendous insight. 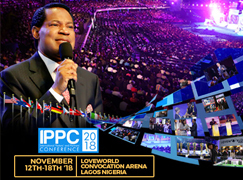 In the company of esteemed ministers, Pastor Joy Amenkhienan and Pastor Biodun Lawal, the BLW President proffered scriptural answers to questions from viewers around the world. 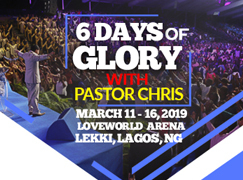 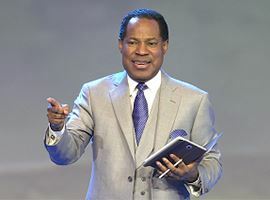 The man of God, Pastor Chris, announced the winners of the Pastor Chris Live ’10-in-1 Challenge’ as Christ Embassy Accra-Ghana Zone (Pastor Biodun Lawal), in the church category, and BLW Kenya Zone (Pastor Famous Eineh), in the Campus Ministry category. 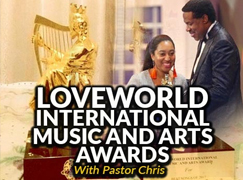 The special award recognizes churches and individuals that excel in their efforts to grow the global prayer network started by the BLW President several years ago, with millions of followers and prayer partners around the world. 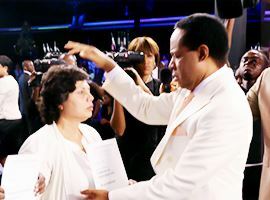 By signing more people on to grow the network, members of the BLW Nation create an opportunity for God’s will to be established in the earth through the prayers of the saints. 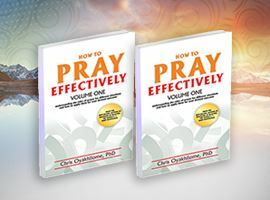 August 2018 Is ‘The Month of Reflection’! 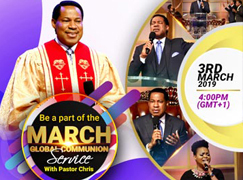 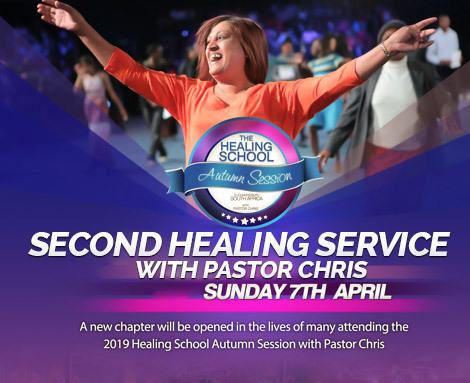 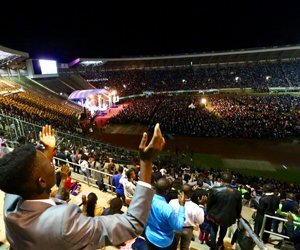 One of the most anticipated moments in the Global Communion Services with the man of God, Pastor Chris, is the prophetic declaration of the word of the Spirit to the saints. 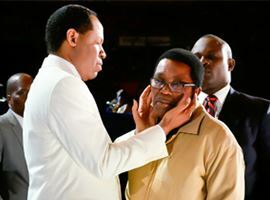 Through the spirit, the BLW President revealed to his congregation that the month of August is the ‘Month of Reflection’. 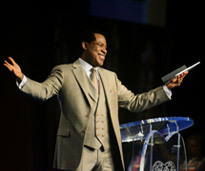 It was inspiring time of divine insight in the Word of God. 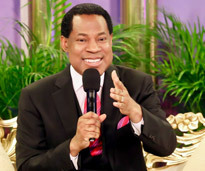 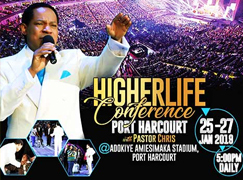 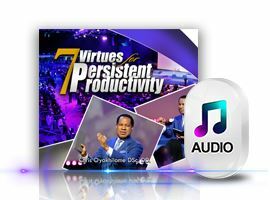 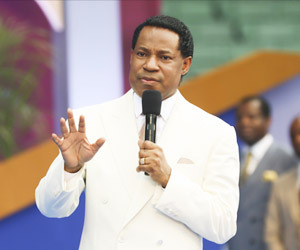 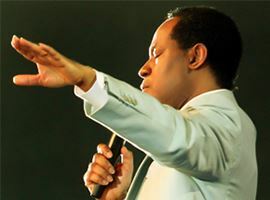 “This month is important, because it has a lot to do with the greater future which the Lord has in store for you,” Pastor Chris said, emphasizing the importance of the word of the month.